This year's Walk/Bike/Places conference in New Orleans is produced with support from our local partner Bike Easy, based in New Orleans. 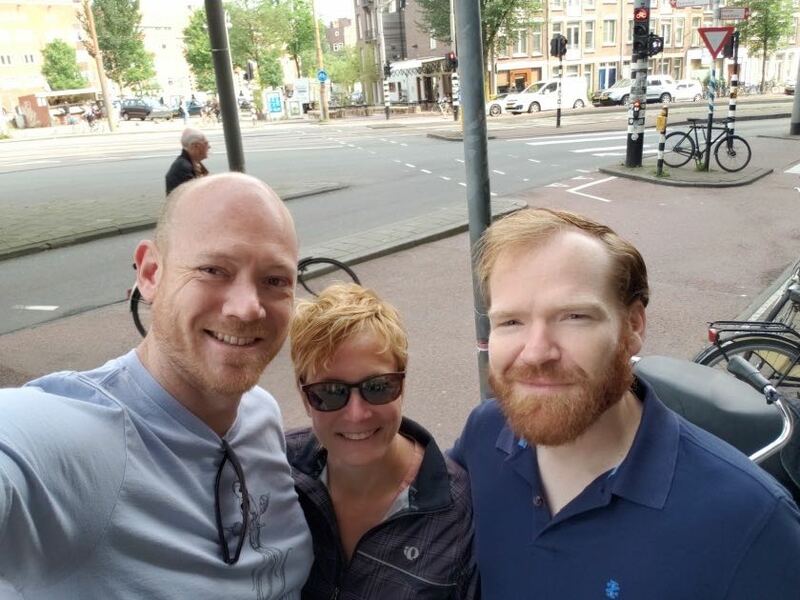 Dan Favre, Executive Director of Bike Easy, recently visited Amsterdam, and picked up a few ideas from the modern "bicycle paradise." For more inspiration like this, join us at Walk/Bike/Places, the premier conference in North America for walking, bicycling and placemaking professionals from the public and private sectors. Register today!